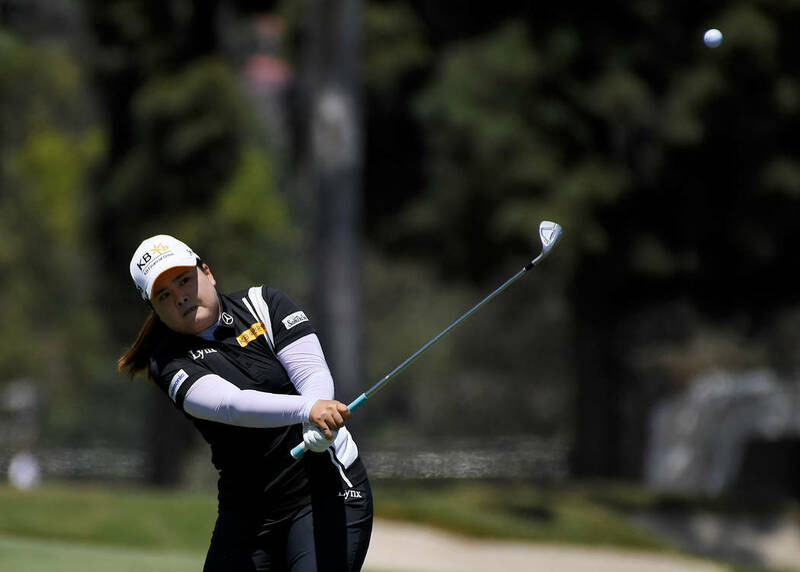 Inbee Park, a TPC Summerlin member and 2004 and 2005 Nevada state high champion while playing at Bishop Gorman, is entering the U.S. Women’s Open Thursday at Shoal Creek Golf and Country Club on a nice roll. 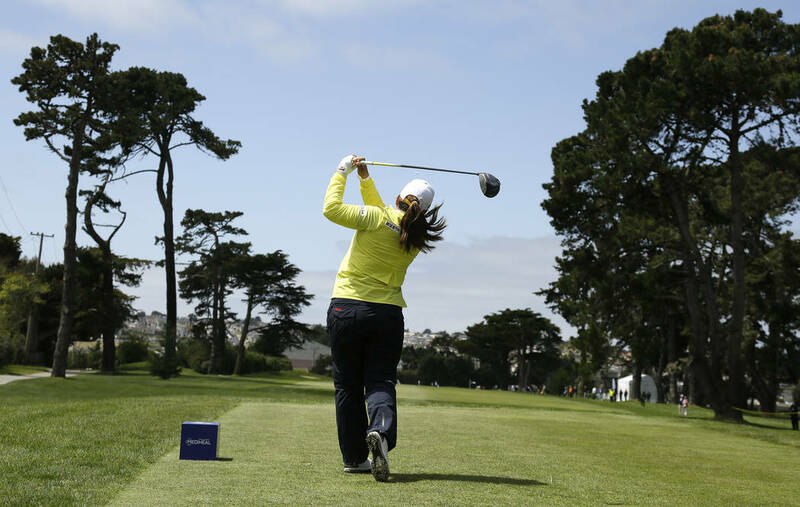 Inbee Park, a TPC Summerlin member and 2004 and 2005 Nevada state high champion while playing at Bishop Gorman, is entering the U.S. Women’s Open Thursday at Shoal Creek Golf and Country Club on a roll. In April, Park regained the world’s No. 1 ranking and won her previous tournament, the LPGA of Korea Doosan Match Play Championship. Park, a native of South Korea and a two-time U.S. Women’s Open champion, has won seven major championships. The match play victory was the first in her home country. “Many fans were rooting for me and this win was one way to give them some love back,” Park told LPGA.com. “Another thing that is so good about the KLPGA is that I don’t need to travel so much and being back with family was great. This season, Park ranks second on the money list and won the LPGA Tour’s Bank of Hope Founders Cup in March and also finished as the runner up at the HUGEL-JTBC LA Open and the ANA Inspiration. Park missed the cut at the U.S. Women’s Open in 2017. Scheduled to join Park in the U.S. Women’s Open is Las Vegas resident and TPC Summerlin member Danielle Kang, who won the 2017 KPMG Women’s PGA Championship and represented the United States in the Solheim Cup. Kang missed the cut a year ago when the Open was played in July and a couple weeks after her major breakthrough at the KPMG. Last week, she finished tied for 7 th at the Volvik Championship so she is also showing good form. Also playing is Jenny Shin who recently moved to Las Vegas according to the LPGA. She ranks 31 st on the LPGA Tour money list and has two top 10 finishes this season. She tied for 21 st in the U.S. Women’s Open a year ago.